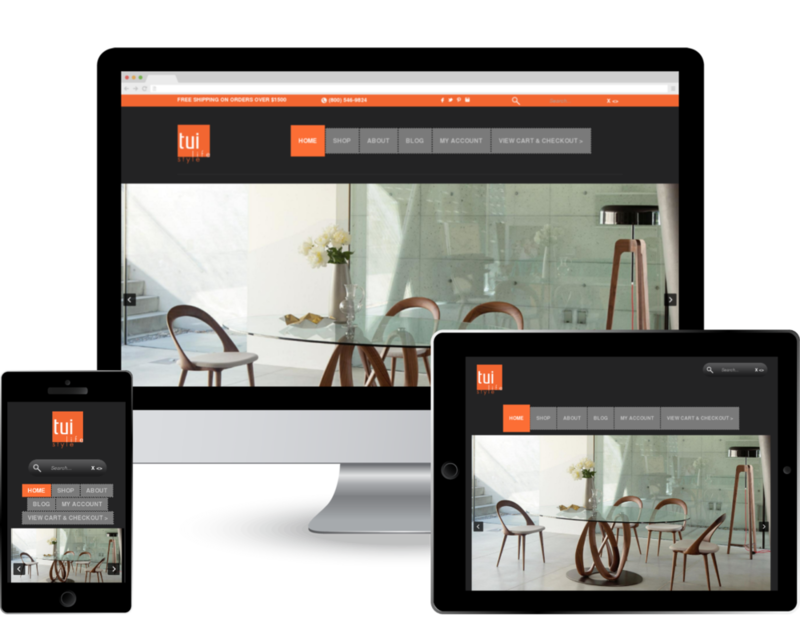 Monkey Lifestyle Custom Website Design Theme Monkey Lifestyle is an elegant website design theme perfect for furniture, home decor and interior design firms. Designed around your brand, with subtle background colors, imagery and animations. It sports all the modern features you need to showcase your products, brand and company. An extensible products catalog, integrated news feed and blog, contact and helpdesk, unified search, FAQs, forums and discussion boards, and sitemap. It's flexible, user-friendly, and stunning. Greenwich, CT — Friday, April 15 2016 — AJIBOYE Monkey Business Agency is pleased to release Monkey Lifestyle, another custom website design theme for Monkey Business Management System, the all-in-one modern business management solution with unlimited features for one low monthly price.